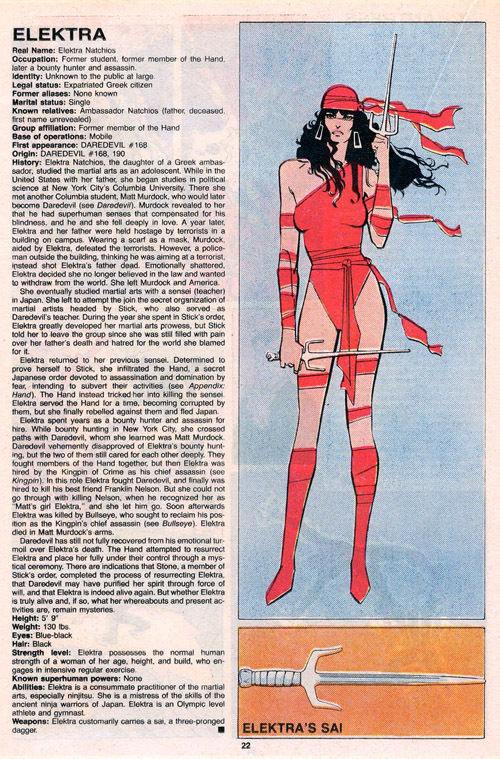 The Irredeemable Shag welcomes guest host Rob Williams to discuss Justice League International #18 (Oct 1988)! In space, it”s Lobo vs the JLI! 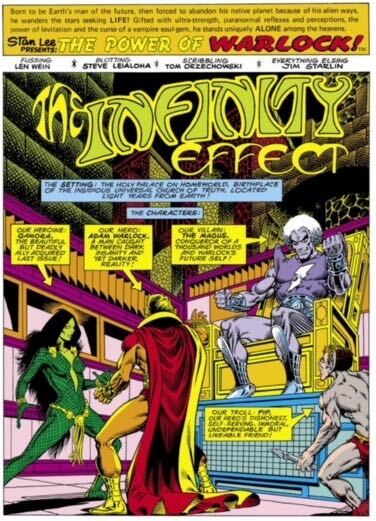 And back on Earth, something happens at the end of the issue that all JLI fans remember! Guy’s Baaaaaaaa-ack! 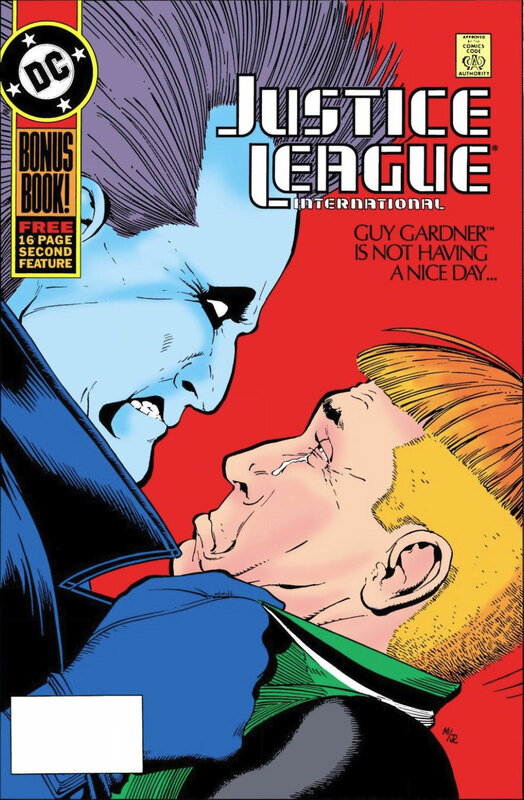 Plus Rob and Shag cover what was on the shelves that same month, recap and discuss the JLI issue, and tackle YOUR listener feedback! 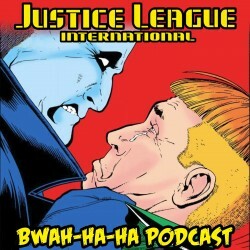 Images for JLI PODCAST Episode #18! Click each image to enlarge! Leave your comments over on the podcast post by clicking here! A Greek Assassin. A seductive Norse goddess. Scientists playing God. The youngest superheroine ever. The Girls know what’s up and will decide which are Hot, and which are Not. You’ve been warned! Listen to Episode 33 below (the usual mature language warnings apply), or subscribe to oHOTmu OR NOT? 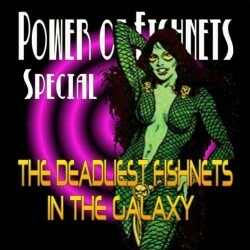 on iTunes!